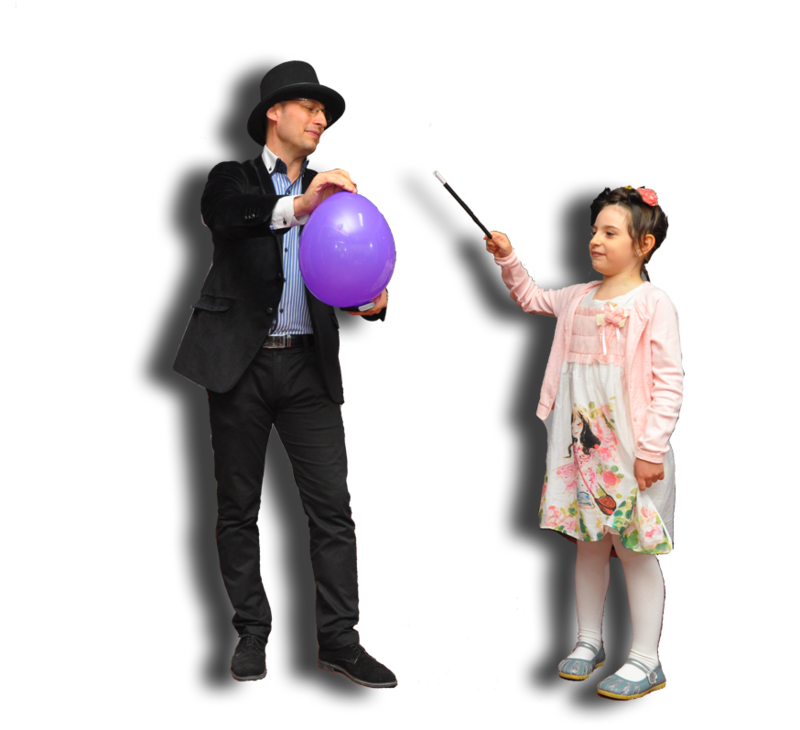 For having a successful magic show performed by Valentino Magician you can invite other animators for children’s parties. We have the possibility to recommend you the best animators from Bucharest, feminine characters (Disney princesses: Elsa, Anna, Minnie, Daisy, Sofia, Snow White, Cinderella, Rapunzel, Stefania, Little Red Riding Hood, Merida, Belle, Tinkerbell and many others) and masculine characters (Zorro, Batman, Spiderman, Prince, Mickey, Pirate, Sportacus, Peter Pann and many others) for children’s parties. Together with animators, the children enter in a fairy world where they become superheroes. The fairy tales will become” true” near their favourite characters. Animators bring to parties a music programme, dance, interactive games,modeling balloons and facepainting. 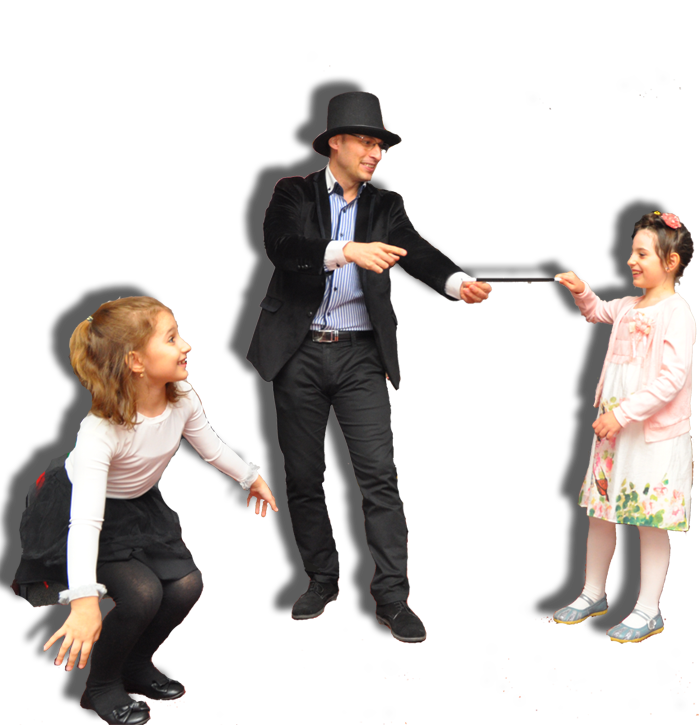 Animators recommended by Valentino Magician are always ready to transform a party in a memorable event. Party Animators for children in Bucharest and Ilfov for every event! Copyright © 2015 Magic Valentino. All rights reserved.